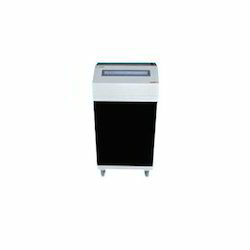 Leading Distributor / Channel Partner of antiva ps 300 paper shredders, antiva 9520 paper shredders, antiva 9522 paper shredders, antiva ps 300 cc paper shredders, antiva 300 ccx paper shredders and antiva ps 300 hd paper shredders from New Delhi. 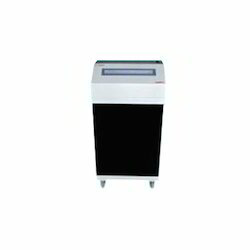 By keeping track with the market development, we are offering optimum quality Antiva PS 300 Paper Shredders that are used in offices, banks, etc. 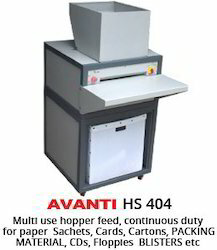 Since our inception, we are instrumental in offering premium quality Antiva 9520 Paper Shredders. 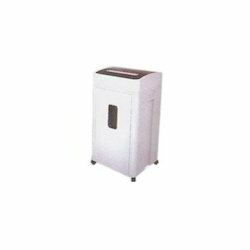 We have emerged as a leading organization, engaged in offering superior quality Antiva 9522 Paper Shredders. 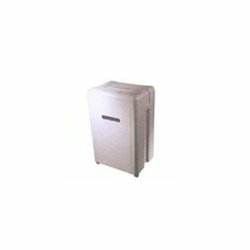 We have gained a remarkable position in the industry by offering a qualitative assortment of Antiva PS 300 CC Paper Shredders. 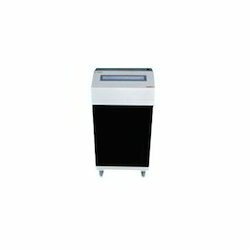 Owing to the expertise of our professionals, we have emerged as the foremost organization of an excellent quality array of Antiva 300 CCX Paper Shredders. Shred old records, confidential documents, crumpled confidential papers, expired/ surrendered bank credit, debit cards, misprinted bank cheque books etc old CD's/Floppies. Looking for Departmental Shredders ?